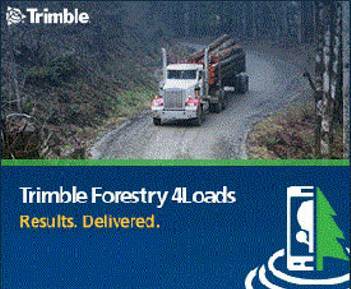 TimberPilot provides a 7″ tablet display of the harvest site and displays the cutting machine location in relation to tract boundaries and other environmentally sensitive areas (such as stream-side management zones). TimberPilot will give both an audible and visual alert to the cutter operator if the cutting machine encroaches on an area where it should not go. 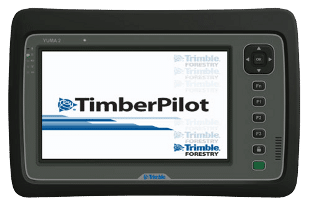 TimberPilot has a immediate return on investment impact to loggers who use the system since cutting timber over property line boundaries or in restricted environmental areas often lead to high value fines.